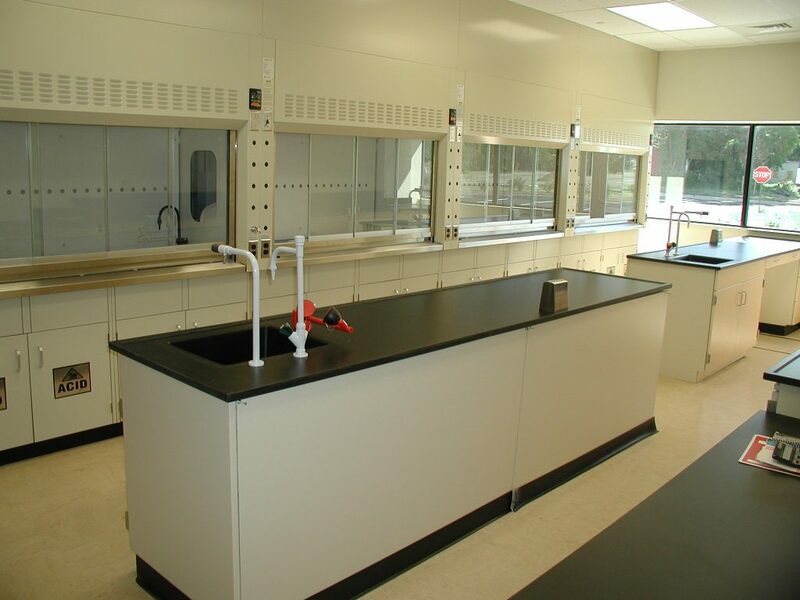 2235 Route 130 is a state of the art 48,300 SF facility designed specifically for analytical laboratory use. 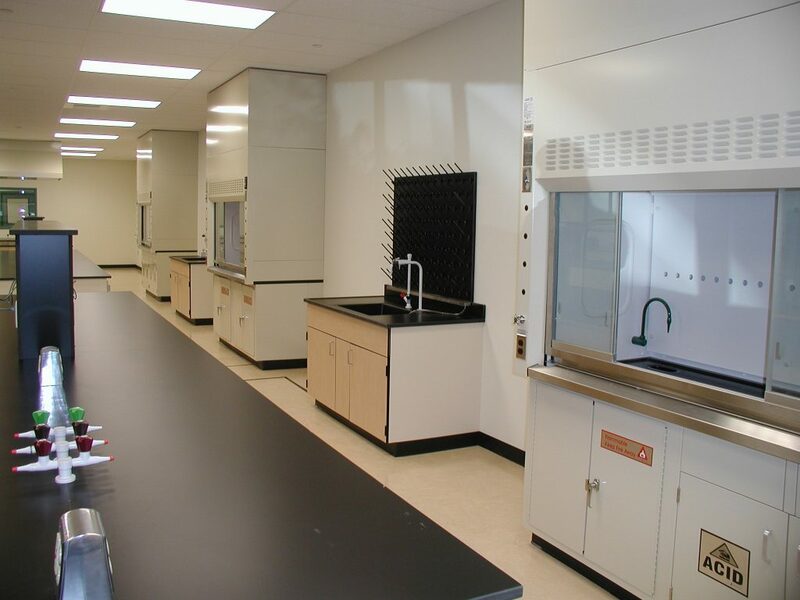 Process gas piping, deionized water distribution, segregated HVAC systems with a central heat exchanger, laboratory exhaust hoods and instrument intensive electrical capacity have all been incorporated into the design. The building is located on 12 acres at the intersection of routes 130 and 522 in the Dayton section of South Brunswick Township. 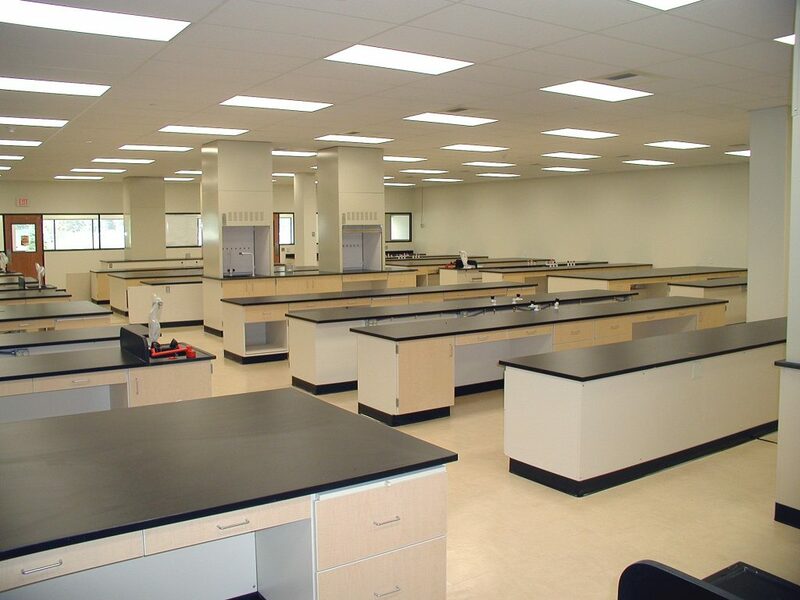 It is 3 miles from exit 8A of the New Jersey turnpike and 8 miles from downtown Princeton, NJ.